Chief Executive Boards Blog: When Do You Decide to Do Something About a Problem Employee? When Do You Decide to Do Something About a Problem Employee? Anyone in a management role has had a "problem employee". Sometimes it's attendance, sometimes it's attitude, sometimes it's just competency. Or maybe he just doesn't "fit", or once did and has since lost his passion for the job. How do you know when that's really a problem and then what do you do about it? In 30 years of dealing with both outstanding and terrible employees, I can look back on the majority of problem situations and say I didn't pull the trigger fast enough. While considering myself a tough-minded, results-oriented manager, I've made all the excuses. Not the right time of year, maybe he'll get better, got a big project I need him for, etc. I'll confess that I did, in fact, once wait long enough to pull a trigger that I actually had another good employee quit because of the problem child! On reflection, here's what I've observed. It's purely physiological. It starts in the gut -- there's this queasy feeling every time he drops the ball, comes in late, misbehaves, etc. Then it moves to the heart -- you just don't like the way this is heading, and you don't feel good about it any more. Finally, it makes its way to the head, to the conscious mind. When is that? We tend to process conscious thought in sentences. When your head starts processing sentences like "I just don't think that guy is going to make it", you're processing conscious thought. The next step is you'll tell somebody, out loud or in an email, "I just don't think that guy is going to make it". Or someone else will beat you to it and tell you. That's the day you need to do something -- the first day you find yourself consciously realizing that it's a problem and probably not headed toward a good end. I wish in the dozens of problem employees I've dealt with over time that I had acted on that day instead of weeks or months later. Commit -- This isn't going to get better by itself, is it? Plan -- This is not a casual "got a minute?" conversation. You need your game plan outlined (perhaps scripted) and adequate time to execute your first conversation on the subject. Further, plan for what you'll do if the employee voluntarily terminates -- how will you backstop the hole that will leave (if any -- sometimes this actually improves productivity all by itself). Schedule -- Set this up on YOUR timetable -- when you have time to rehearse, prepare and handle any fallout. Always make this on a Monday, Tuesday or Wednesday. Doing this later in the week allows too much weekend time for either mischief or excuse-preparation on the employee's part. Follow Through -- If the employee hasn't found other work on his own, take appropriate action on the "deadline date", and stick to your guns. You'll find that you're doing everyone a favor. 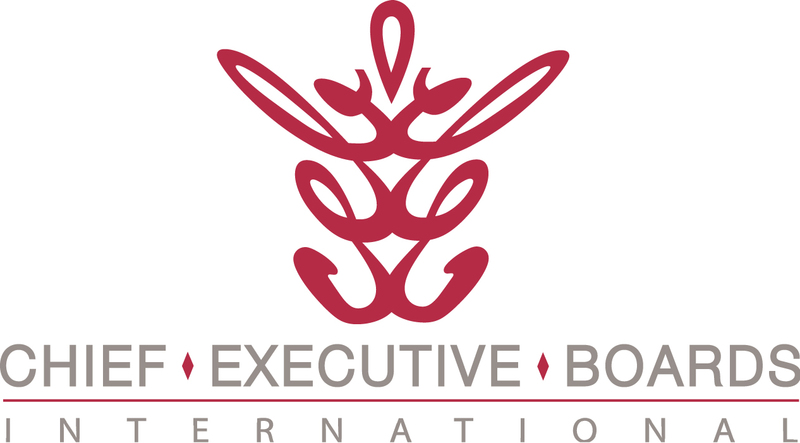 At a recent National Summit of Chief Executive Boards International, www.chiefexecutiveboards.com a peer group of CEOs and business owners, one of our members shared his experience of replacing 14 out of 15 salaried employees in 16 months. He observed that every one of them went into a completely different line of work. They were probably good employees -- just not the ones he needed!